The militant group Islamic State of Iraq and Syria (ISIS) has been destroying the artistic and religious heritage of Iraq and Syria as they continue to impose their fundamentalist Sunni doctrine on the lands they’ve occupied. 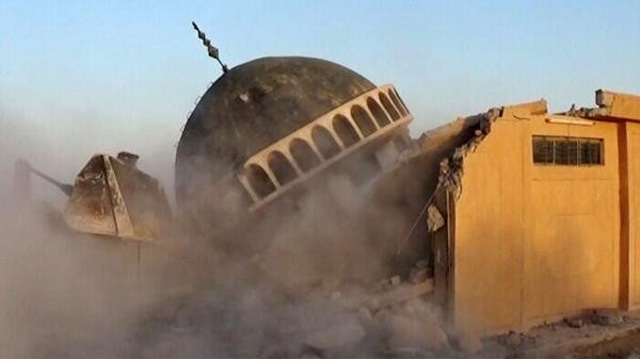 Recent reports, which have been hard to independently confirm, have reported that ISIS most recently destroyed the alleged tomb of the Biblical prophet Jonah (Younis). 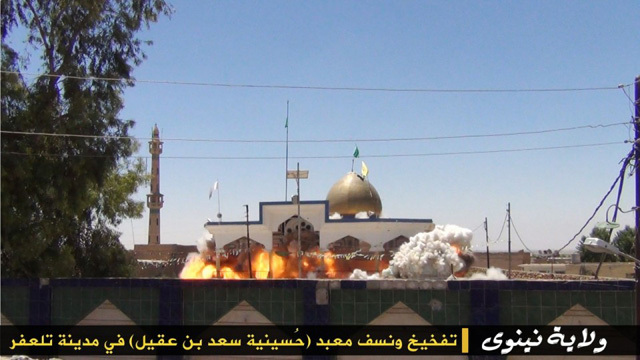 A short video (posted below) of a black-clad figure hurling a sledgehammer at the tombs, which according to Iraqi authorities includes the prophet’s tomb, is the latest visual evidence of the group’s iconoclastic cultural policy. Jonah is the Biblical figure that was swallowed by a whale, and his tale is recorded both in the Old Testament and the Quran. 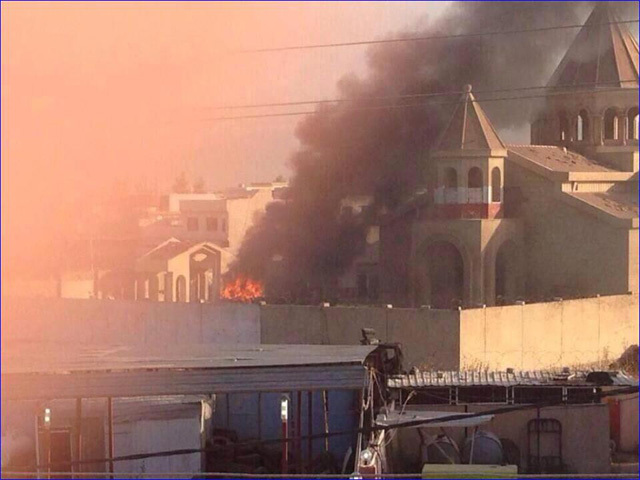 ISIS’s animosity towards local Christians is not new, and the group has been targeting Christians heavily since they took over parts of eastern Syria. According to Al Jazeera, earlier this year the group demanded “every Christian man pay a tax of up to 17g of gold, a levy that was common in Muslim states centuries ago,” while the Assyrian International News Agency (AINA) reported that ISIS has imposed a $250 minimum tax on Christians in the Iraqi city of Mosul. There are also numerous videos posted online of the fundamentalist group’s desecration of Christian churches. 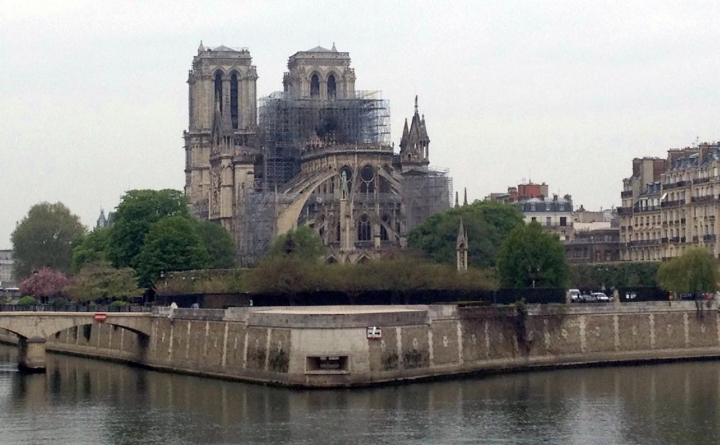 The AINA has been regularly reporting about the destruction of historic and religious monuments by ISIS. 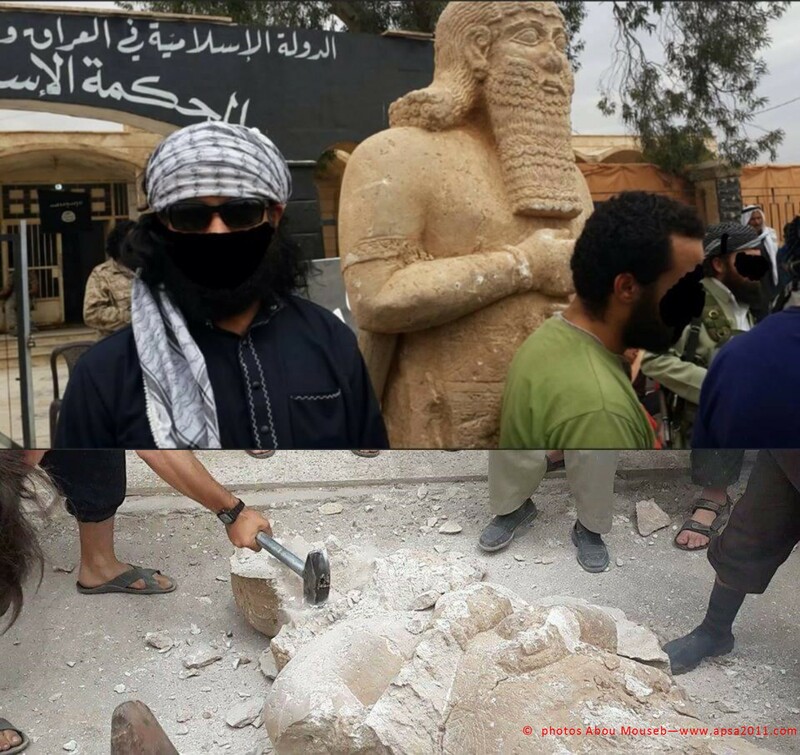 Earlier this year they reported that the group destroyed Assyrian statues and artifacts believed to be 3,000 years old, while more recently they confirmed that ISIS had destroyed a statue of Arab poet Abu Tammam in Mosul last month.